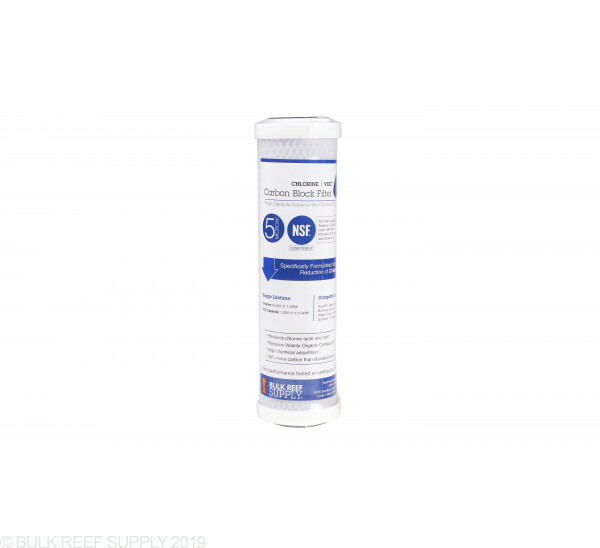 Case (25) of BRS 5 Micron VOC/Chlorine Carbon Blocks have been specially formulated for industry leading chlorine reduction making it the highest performance 5 micron carbon block for chlorine and VOC’s in our industry. 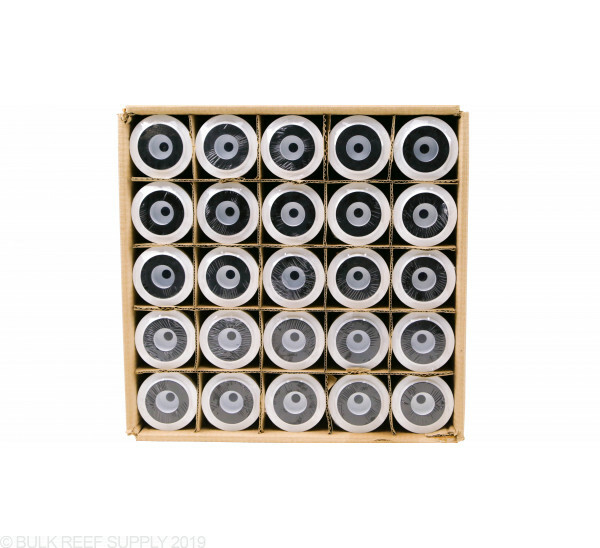 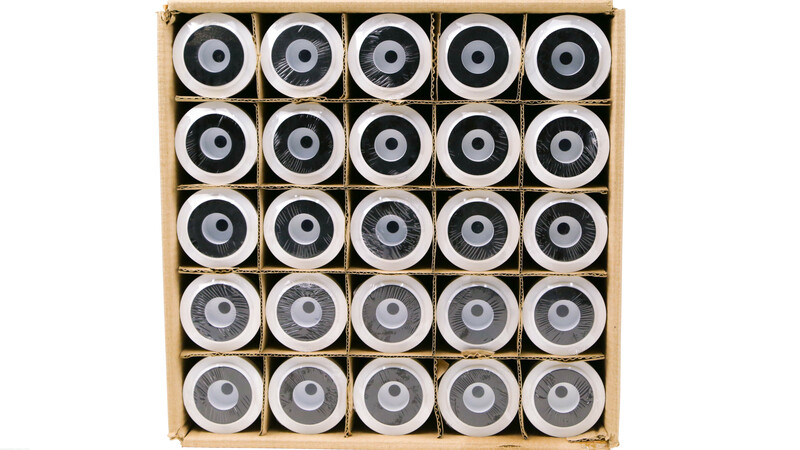 New: Case (25) of BRS VOC/Chlorine blocks. 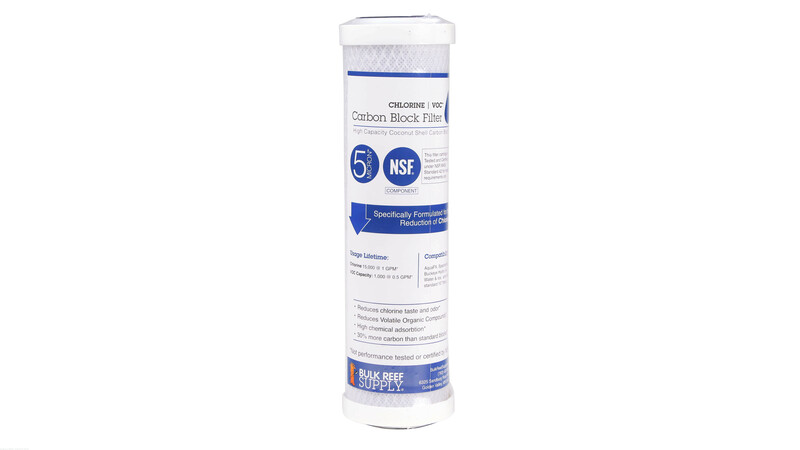 We developed this have the best performing five micron carbon block at treating for chlorine at 15,000 gallons. 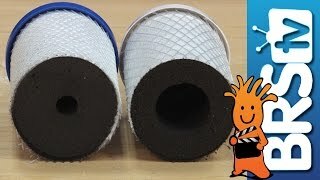 This filter is also designed to be the best in industry at VOC removal.